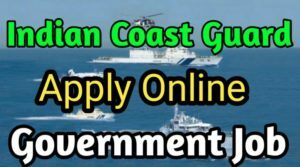 All diploma holders that are 18 to 22 years old are allowed to apply for the Yantrik Post in the ICG (Indian Coast Guard). All candidates should have a diploma in Electrical/ Mechanical / Electronics and Telecommunication (Radio/Power) Engineering that is approved by the AICTE and should have 60 percent in aggregate so they would be considered for the job post. 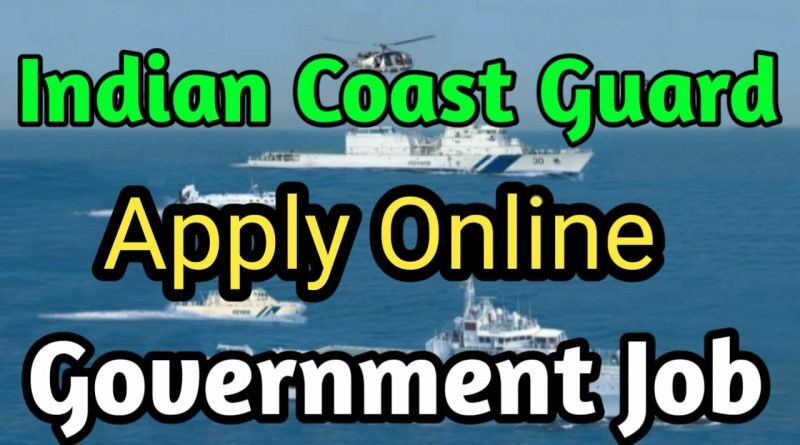 All the applications can be filled online from February 11 to 21 in joinindiancoastguard.gov.in. All candidates will go through a written, physical, and medical test. The written test will be more of an objective type of test. The test will have questions from their respective courses which include Mechanical/Electrical/Electronics & Telecommunication, some general knowledge questions, reasoning aptitude, and English questions. The written tests will be done in Kolkata, Noida, Chennai, and Mumbai. Admit cards for the written exam are going to be available from 5 March to 15.